C'est Octobre! Octobre est mon mois préféré de l'année. Le temps est plus frais et les feuilles se tournent vers toutes mes couleurs éclatantes aux tons favoris: orange, vert, brun, rouge et violet (hé, il ya des feuilles pourpres!). October is also a month of doggie love. 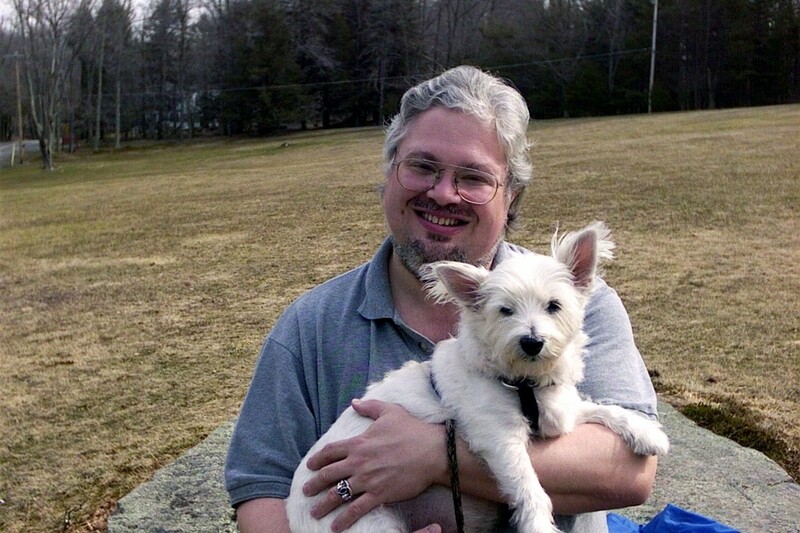 While I may have gotten Poochie in September 1992 (and lost her in September 2006), Tom met Poochie in October. He had to pass “The Poochie Test” if he wanted a 2nd date. He showed up with a purple elephant toy for her and won her over. 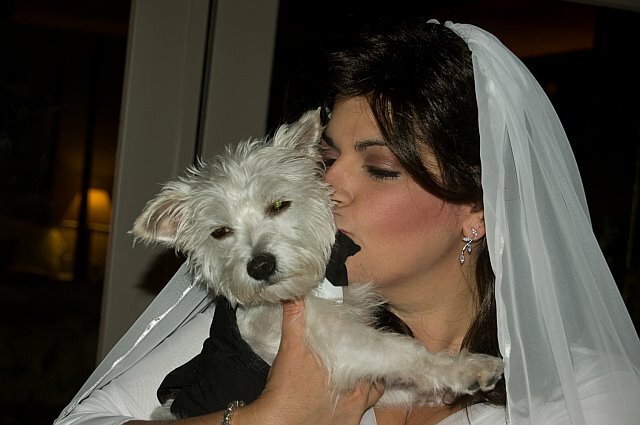 Tom and I rescued Benny in October 2006 and he was the Best Man at our wedding a year later. We even got Trudy, Le “V” Parole spokescow, in October last year. And let’s not forget the food of fall. It’s time for squash, winter greens, hearty stews, warming soups and PUMPKINS! Oui, now is the time of year that we see a million recipes made with pumpkins. 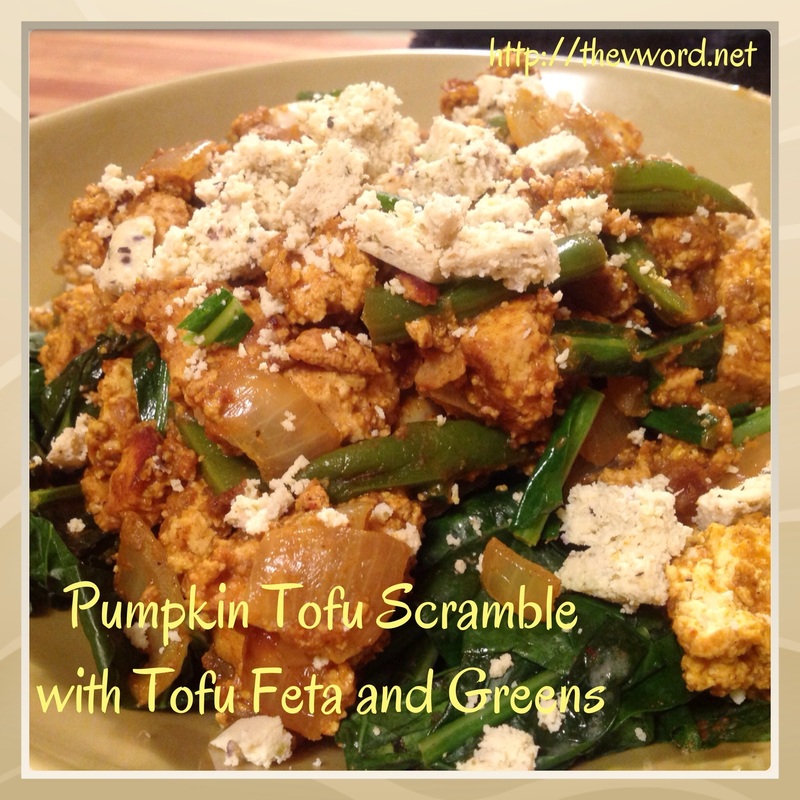 I’ve made a lot of recipes that use pumpkin but not a tofu scramble. I decided it was time to fix that. I used a box of Pumpkin Puree from Pacifique Foods. 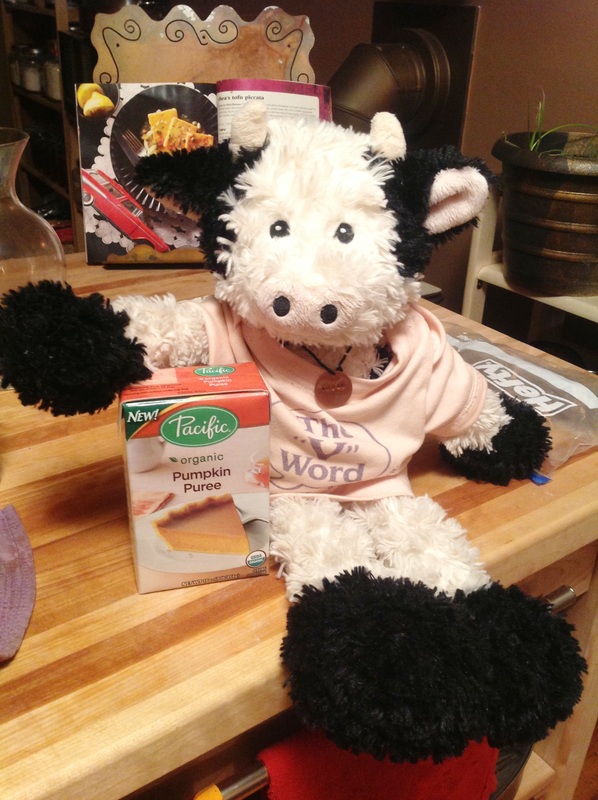 Pacific makes some of my favorite items: vegetable broths, non-dairy milks, haricots, soups and more. Trudy was very excited about the pumpkin puree. 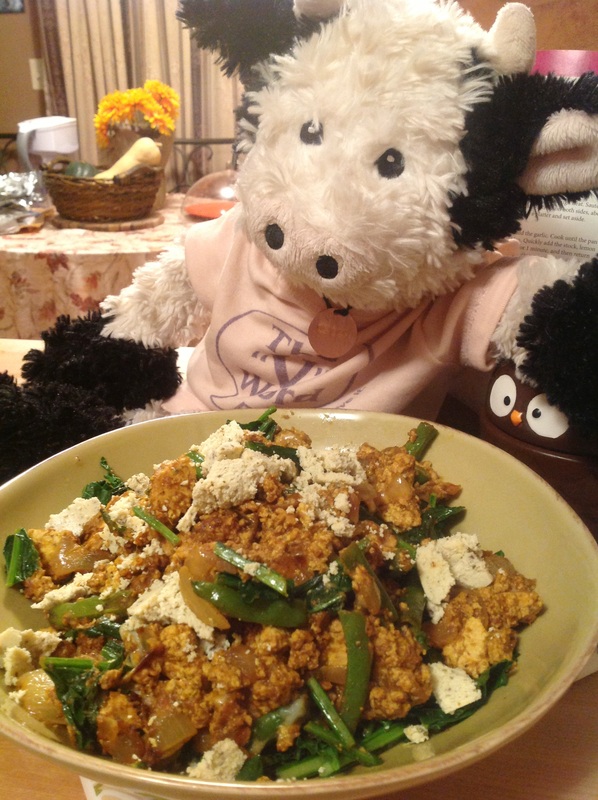 I added the pumpkin to the tofu scramble along with sage and pumpkin pie spices. This time of year, pumpkin pie spices get used so often that I put together my own blend. Il suffit de mélanger 2 Tbs. de cannelle moulue, 1 Tbs. ground ginger, 2 c. noix de muscade moulue, 1/2 c. ground allspice and 1/2 c. ground cloves and you have about 1/4 cup of pumpkin pie spice! Facile! Tom loved the pumpkin scramble. He said it was warm, comforting and so rich in flavor. I think my Pumpkin Tofu Scramble with Tofu Feta and Greens is the perfect way to kick off fall and my favorite month of the year. Jouir de! Dans une poêle profonde, heat the olive oil and add the onions. Cuire environ 5 minutes, jusqu'à tendreté. Add the garlic and cook another 2 minutes. Crumble the tofu into the skillet. I like to keep the pieces on the bigger side rather than crumbling it into tiny pebbles. Toss the tofu with the onions and let cook a few minutes. I like to let the tofu get a bit crispy. Add the herbs and spices to the skillet. Mix the tofu until the herbs and spices are incorporated and evenly distributed. The tofu should now look yellow from the turmeric. Mix in the pumpkin puree and be sure to coat all the tofu. 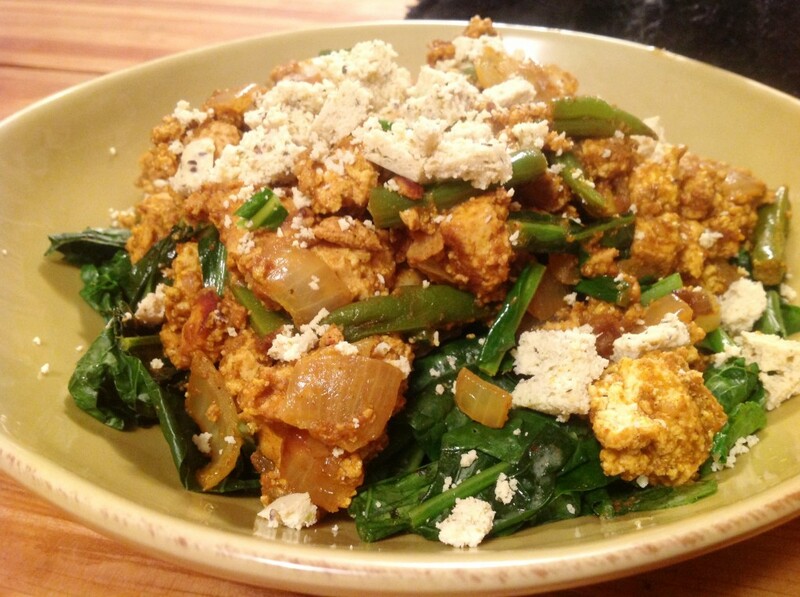 Add about ¼ cup of water to the skillet and continue to toss the tofu scramble. The water helps the spices blend so you don’t get that dried spice taste in your mouth. Bleh! Add the collard greens or kale and another ¼ cup of water to the skillet. Cover and let the greens wilt a bit, sur 5 minutes. The greens will look bright green. Uncover transfer the greens into bowls. They will be a bed for the tofu scramble. 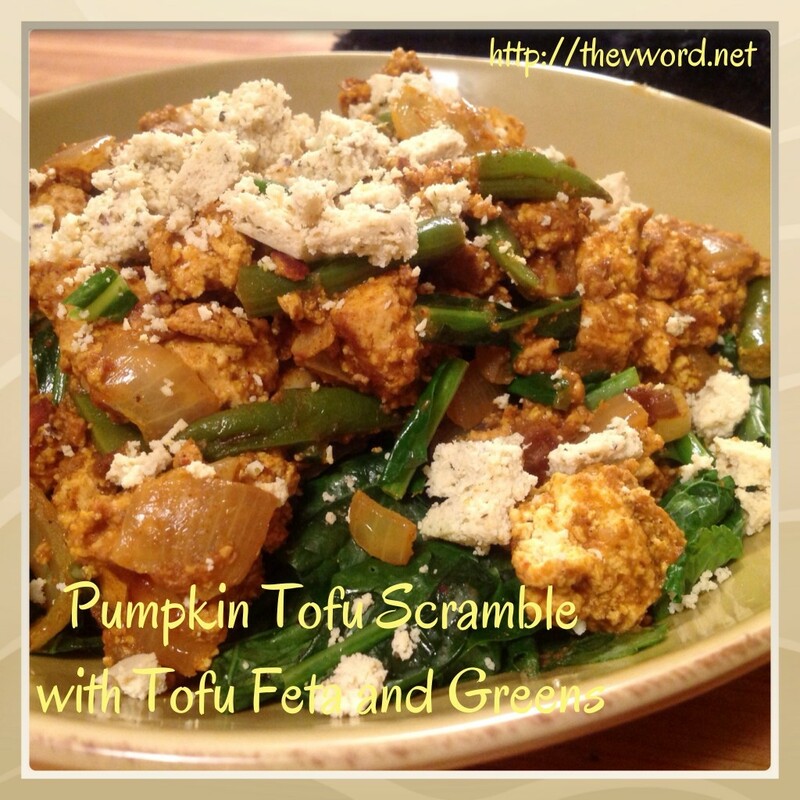 Spoon the tofu scramble over the greens and top with tofu feta cheese. 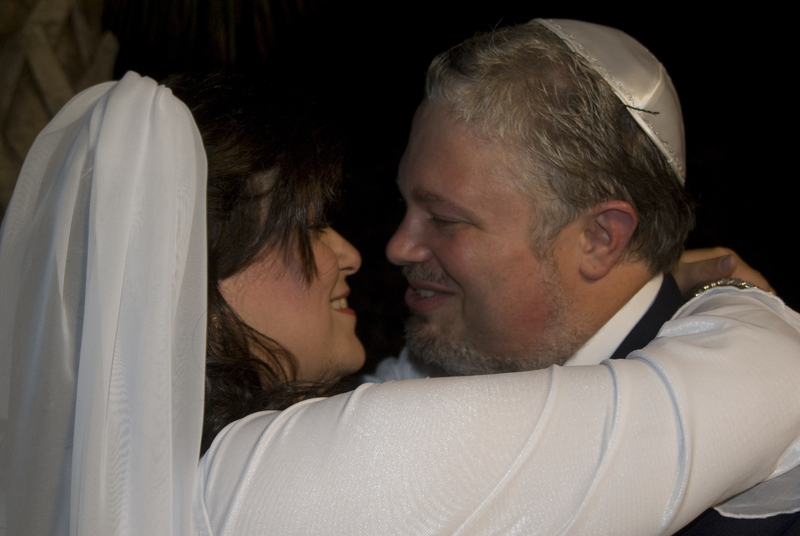 Servez chaud. I don’t have a recipe on the blog yet though it will be in the book. You can buy tofu feta in stores. En fait, if you email me, I will send you my recipe later today. Cela ressemble beaucoup! I love scrambles and you have made a very creative scramble for the fall! Merci pour le partage, I look forward to making it.